Eskom says it may have to implement stage one loadshedding from 14:00pm until 22:00pm on Thursday night. In a statement, the power utility says the move is due to a shortage of generating capacity. It has warned that there is also a strong possibility of load shedding for Friday and at the weekend. This is because Eskom needs to replenish emergency diesel and water reserves. 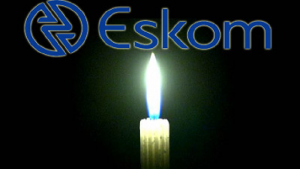 The post Eskom to implement stage one load shedding appeared first on SABC News – Breaking news, special reports, world, business, sport coverage of all South African current events. Africa's news leader..